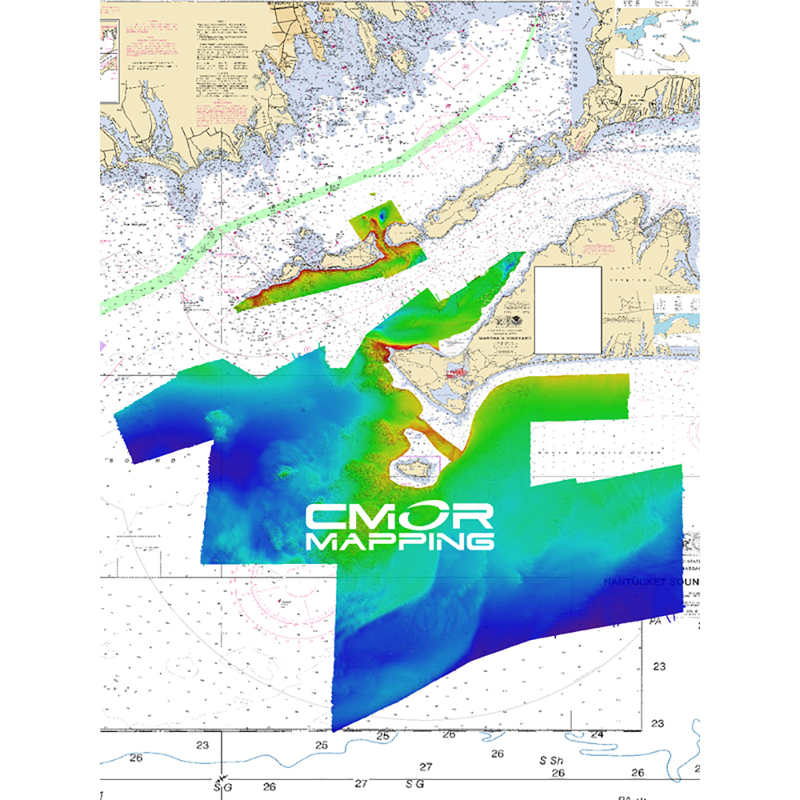 This CMOR Card covers 2000 square miles of continuous, feature-rich bottom in Long, Block, Rhode Island Sound and Martha’s Vineyard. There are hundreds of shipwrecks, thousands of uncharted rocks, and countless ledges and mounds that hold the largest fish! The depths range from 1' to 385' in the deepest hole in the sound. The coverage starts from Norwalk, CT on the NW corner to Eatons Neck on the SW corner and extends through the sound to east of Block Island. The Long / Block Island Sound / Martha’s Vineyard CMOR card is the most complex and detailed chart ever created! NOAA Charts 12353, 12363, 13205, and 13218 are included in the background.